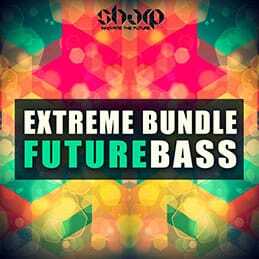 Extreme deal for Future Bass producers! 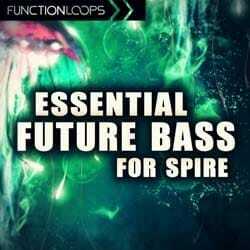 Get 40% discount on all our top selling Future Bass packs, bundled into one super collection. 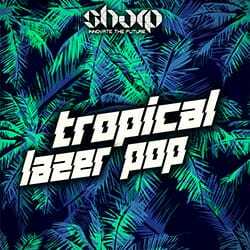 ​Loaded with almost 1K of sounds, bunch of Construction kits, Vocals, MIDI files, Loops, Shots, FLP Template, Presets and more. 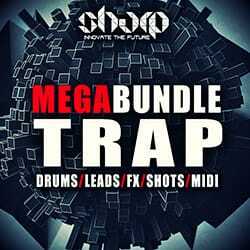 In detail, you wil find 20 Full Construction Kits, 200 Vocals, 136 Presets and loads of other studio tools to help you get the sound you looking for and rock it in 2017. Grab the deal now, before it's gone! • 969 Files in total!